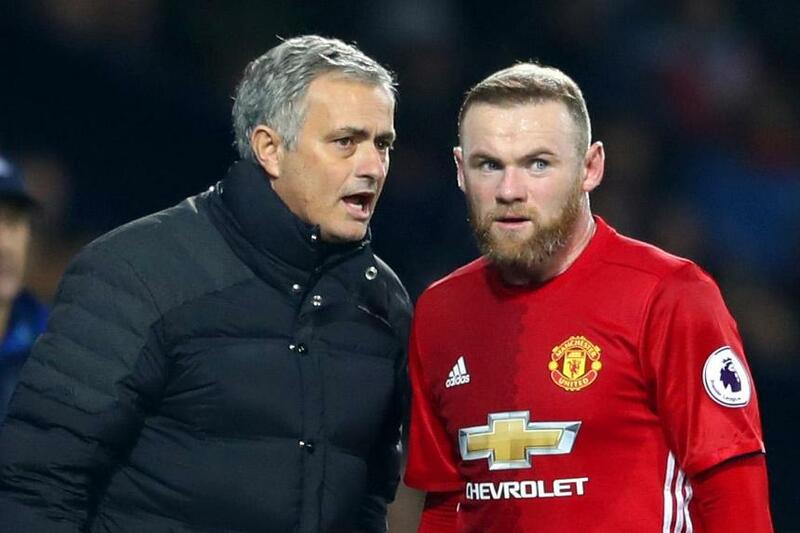 Jose Mourinho believes Wayne Rooney should be recieved with respect when he returns to face Manchester United with Everton on Sunday. Rooney won five Premier League titles during his 13 years at Old Trafford and became the club's record goalscorer, before rejoining his first club in the summer. "I think sometimes the word 'legend' is used too easily but that's not this case," Mourinho told manutd.com. "He's a real legend in the club. "I think the stadium will show him the respect that he deserves, I hope, before the match and after the match."